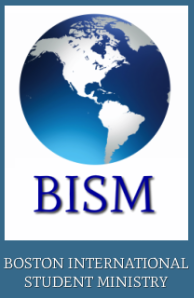 Each year, BISM and its area ministry partners bring international students together with American families. Your host will work out with you transportation and the times. It's fun to do this with a friend or two and be hosted together. . If you want we will meet with you and teach you about being hosted by a family. We have a written write up on this.